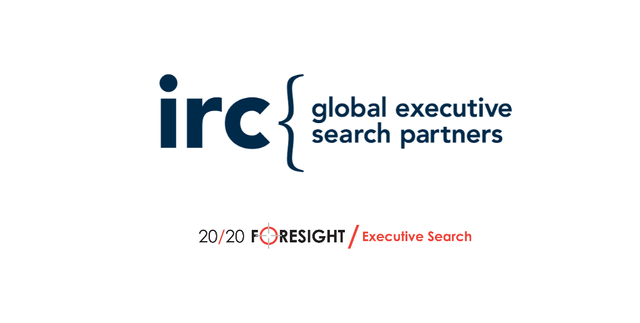 IRC Global Executive Search Partners has strengthened its presence in the US market, adding 20/20 Foresight Executive Search as the fifth IRC member in the USA. 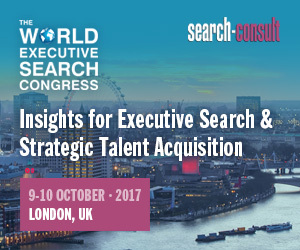 IRC USA – 20/20 Foresight Executive Search is a retained executive search firm specialising in the real estate, financial and service industries. It was founded by Bob Cavoto in 1994, and with more than 50 consultants across the US they serve a broad range of clients and recruit from mid-level management through to senior c-level executives. On March 25, 20/20 Foresight’s Managing Director, Robert D. Peck, will also participate in the IRC Americas C-Suite Summit themed “Transforming the Leaders: To Be FutureReady” in San Francisco. More than 30 C-suite executives from 7 Americas countries will explore how leadership thinking and behaviour needs to change to prepare for the future. “We are excited to welcome Bob Cavoto and Robert Peck and their partners at 20/20 Foresight Executive Search to the IRC. We are confident the depth and breadth of their practice areas, strong client relationships, track record of high-quality work, and great cultural fit with our existing IRC partners will bring great value to our clients and alliance partners. We look forward to starting to build this relationship at our IRC Americas Regional meeting in San Francisco,” concludes Tom Berray, IRC Americas Regional Leader.